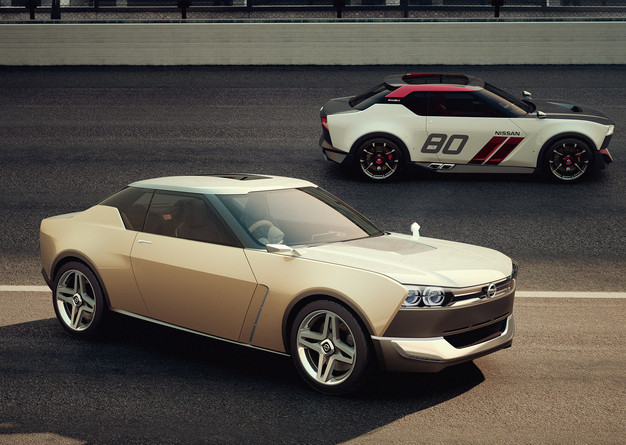 And while both the IDx Freeflow and IDx NISMO concepts certainly fit the bill of looking digitized—with pronounced angles and profiles that seem to evoke the idea of polygons and pixels—Jalopnik acutely points out that each vehicle bears more than a little resemblance to the famed Datsun 510. If the idea is to appeal to a newer generation by pulling from the look of a certified classic, there is little better choice than that of a vehicle that remains wildly popular even after its discontinuation forty years ago. 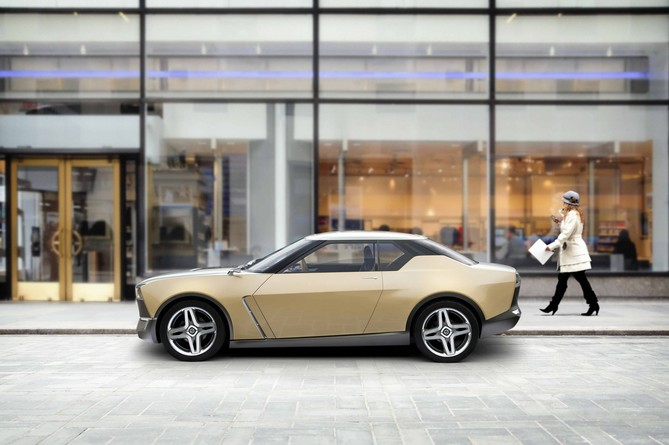 As Nissan puts it, the white and flax look of the IDx Freeflow is suggestive of a white T-shirt paired with khaki chinos and the silver accents represent a belt or some other accessory. To continue with the laid-back clothing motif, the seats are covered in a faded denim material that gives the Freeflow concept a “back-to-basics” feel. Nissan says that the vehicle would be ideally suited with a 1.2-to-1.5L gasoline engine mated to a CVT. The IDx NISMO features an embellished front design, punctuated by a reverse-slanted nose and carbon paneling. A vehicle that manages to appear both “timeless and moored in a place all its own,” the NISMO concept’s interior features crimson alcantra seat covers, blue-stitched red suede trim, and metal surfaces. To match the race-inspired look, the IDx NISMO would likely be powered by the combination of an eco-friendly 1.6L direct injection turbocharged engine mated to a CVT with 6-speed manual shift mode and synchronized rev control. 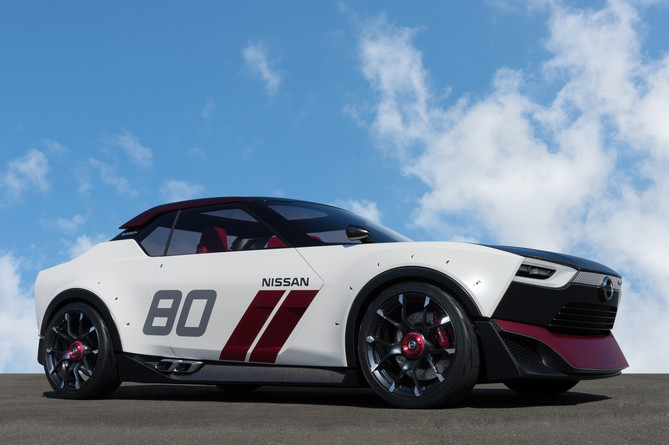 Should future Nissan vehicles utilize the design language and innovation present in both the IDx Freeflow and IDx NISMO concepts, it will be hard to imagine that even the most cynical of millennials will feel anything but compelled to drive.